Keppel DC REIT (SGX: AJBU) is a Singapore-based real estate investment trust (REIT). It was established with the main investment strategy of investing in a portfolio of income-producing real estate assets. They are primarily used for data centre purposes, with an initial focus on Asia Pacific and Europe. 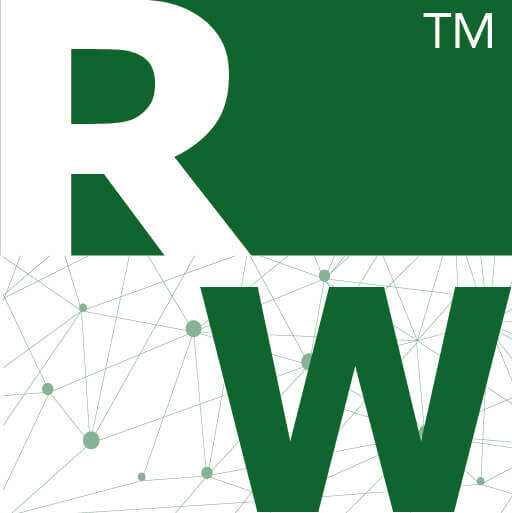 Listed on 12 December 2014, it is the first pure-play data centre REIT listed in Asia on the Singapore Exchange (SGX). The story of how I first purchased Keppel DC REIT is an interesting one. I have always wanted to own at least one REIT as a part of my portfolio and I got my eye on DC REIT. With everything in life, timing plays a huge part. We have to see the situation and know when to make a move. With DC REIT, their share price was hovering above S$1 for a long time. One day, it fell to S$0.96- S$0.97 because of news about the US aiming to increase its interest rates. The market overreacted. On January 22nd, 2016, I bought 8800 shares of Keppel DC REIT at the price of S$0.97. As of 21 July 2016, Keppel DC REIT is trading at 1.21 SGD and in terms of my absolute return on investment for this stock, it is 24.74%. 3 days back, it released their second-quarter earnings for three months period ending 30 June 2016. I am sure you can agree with me on this. One thing that we have to understand about REIT is that the intrinsic value will never run away too much from their dividends distribution. So, i took a few minutes to construct my thought process in an excel sheet. For people who buy REITs for dividends, there is still a limit on how much they will pay for a REIT– in relation to how much dividends it is distributing. Taking into account of the forecasted (and achievable) dividend distribution of 6.8 cents this year for Keppel DC REIT, people would pay up to S$ 1.36 if they still can accept a 5% dividend yield. I think that 5% is still acceptable in the current low-interest rate environment. 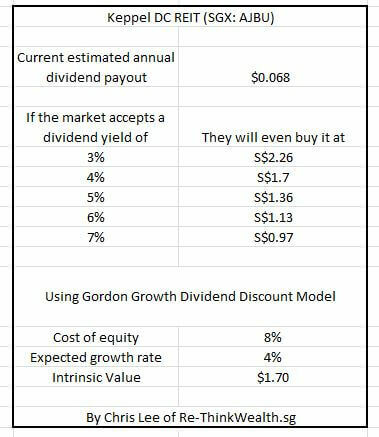 Using Gordon Growth Dividend Discount Model, I would have a value of S$1.70 (which would also happen if people accept a 4% dividend yield, albeit unlikely). 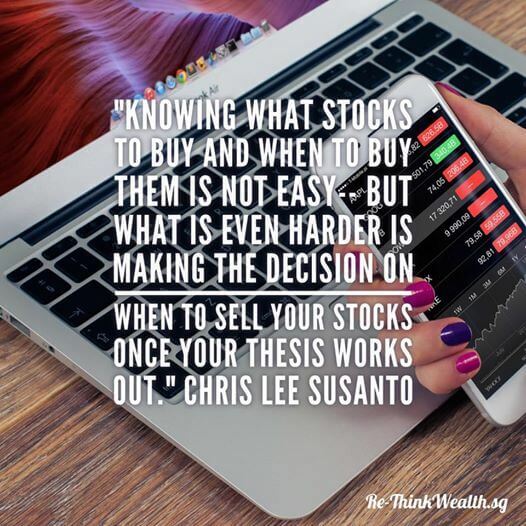 Thus, when will i sell? 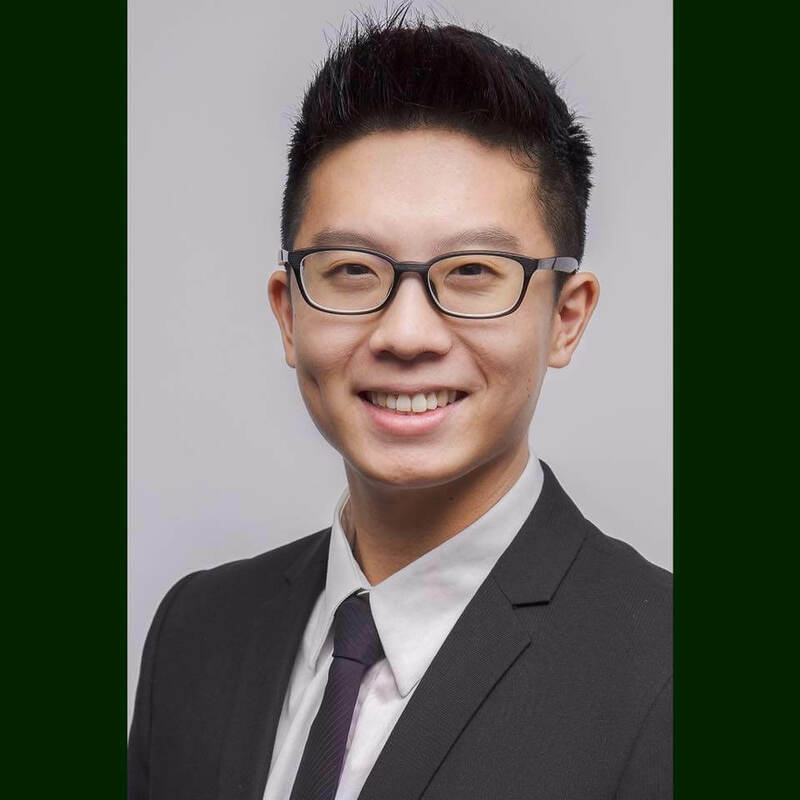 I will sell if it appreciated to around ([S$1.36+S$1.7]/2= S$1.53 [average of DDM and Market accepting a 5% dividend yield])– based on the current fundamentals as of 21 July 2016. Otherwise, I am satisfied with my ([S$0.068/S$0.97]*100= 7.01%) annual dividend yield.